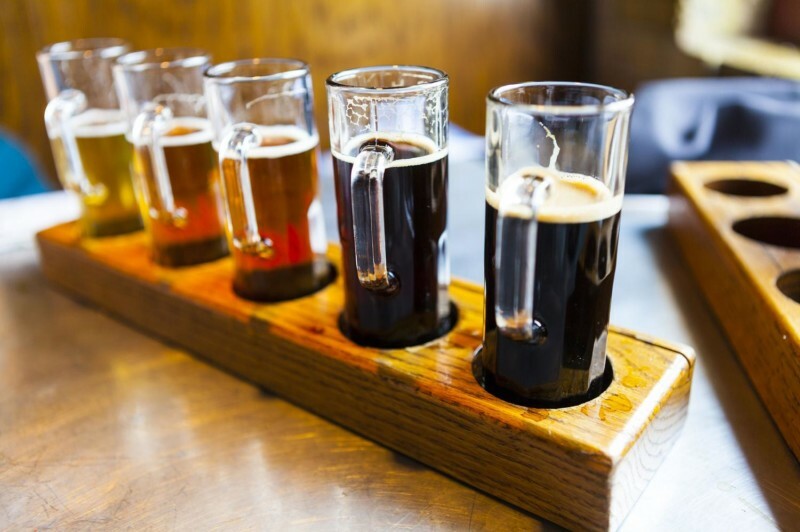 Some friendly competition will emerge when the city’s top craft brewers and pub owners convene for a lively debate about the brewing scene across the five boroughs and where trends are headed. You’ll taste beers from three boroughs: one from the Bronx, one from Brooklyn and one from Staten Island. Featuring Patrick Morse, head brewer from Staten Island’s Flagship Brewing Company; Paul Ramirez of Bronx Beer Hall; Lauren Grimm of Brooklyn’s Grimm Artisanal Ales; Greg Doroski of Brooklyn’s Threes Brewing; and Joshua M. Bernstein, author of The Complete Beer Course. Tastes include Flagship IPA, Grimm Ales Psychokinesis (American Wild Ale style beer), Threes Brewing Oat Saison Positive Selection, Jonas Bronck Beer Company’s egg cream stout and snacks from Bobolink Dairy & Bakehouse, Murray’s Cheese and cured meats and hot dogs from Jimmy’s No. 43.